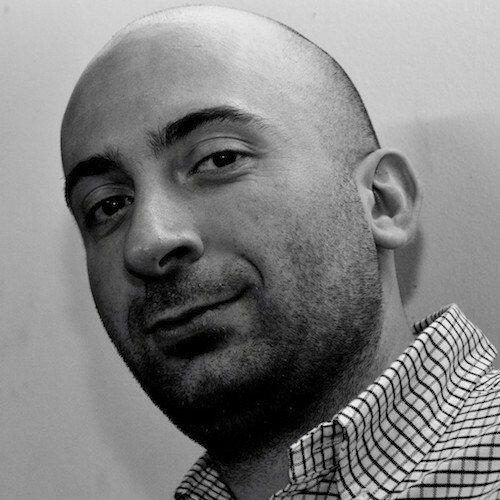 Federico is the head of Smart Infrastructures Area at CREATE-NET, an ICT research center located in Trentino (Italy). Federico coordinates a team of software research engineers focusing on the deployment, management and operation of internet platforms based on Cloud Computing paradigms. Federico coordinates FIWARE Lab (a customized POC OpenStack public cloud including 17 regions worldwide).